With a vast array of solutions at hand, L.A.C. 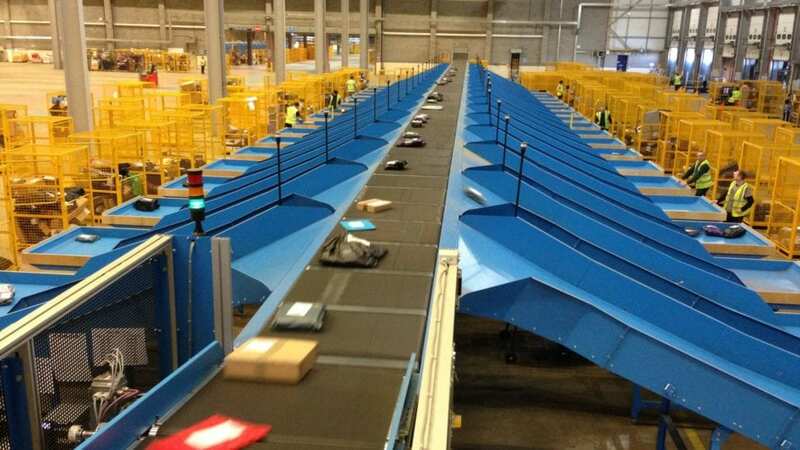 Conveyors & Automation are able to provide resolutions for all types of parcel handling conundrums. By engaging with the client at the earliest stage possible our highly experienced sales managers are able to tease out all the relevant details in order to produce design concepts that deliver the best value for money. 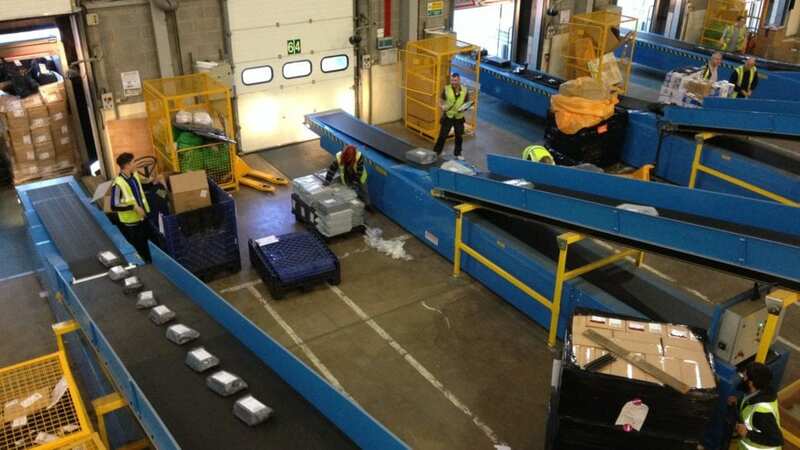 Using the latest scanning technologies including volumetric, weight and bar code reading to ensure that parcels are reliably tracked and assigned to their correct destinations rapidly and guarantee accurate billing details are produced. 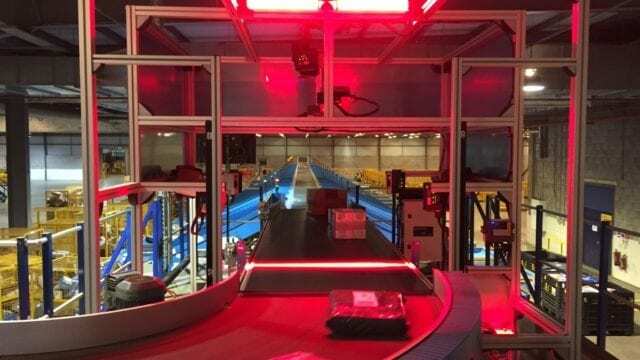 With a huge selection of conveyors including belt conveyors, pallet conveyors and roller conveyors which can be used to create conveyor systems that can be used in many configurations. L.A.C. also supply specialist conveying equipment including boom conveyors, gapping conveyors, incline and decline conveyors, pivot gates and cross belt sorters from depot receipt to final cage selection or pallet handling to provide smooth transition of customer’s goods. By using sensors throughout a system, potential pinch points can be monitored to safeguard against delays especially during busy periods with highly effective traffic light systems that can be seen by operatives to ensure everything is in full control and smoothly operated.